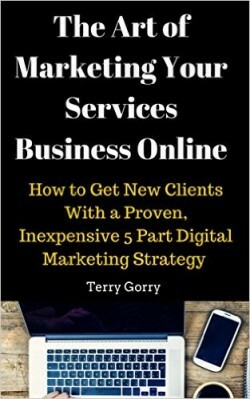 Would you like to know how to market your business online with virtually no budget? And this piece will tell you how. 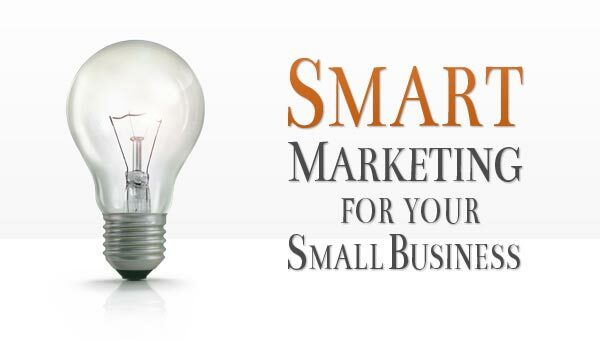 Digital marketing for small businesses can seem intimidating, complex, and expensive. It doesn’t have to be that way at all. Set out below is a simple but effective method of promoting your business on the internet without spending more than €20 (this is a conservative figure-you can actually do it at no cost but the €20 will allow you to buy your own domain name). For the sake of this example I am going to assume that you are a painter/decorator in Mullingar, County Westmeath. Firstly go to WordPress.com or Blogger.com or Typepad.com-all of them will allow you to start a free blog/website. Choose a blog name relevant to your business or use your business name/personal name. Write a page/post about you and your business with your essential details in it. Make sure to include your address, business name, opening hours (if relevant) and your contact details. If you use a “post” rather than a “page” in your blog for this information make sure to make your post “sticky”-this means it will always be on your home page. Once a week or fortnight do a new blog or post about the services you provide and give useful, expert tips for painting and decorating. You can also let people know about any special deals or offers you might have on the go. Commit to creating one new post each week or fortnight and try to provide some useful information eg tips for painting/decorating or how to strip wallpaper or how to paint externally or the different types of paint that should be used. Open a Google account (if you don’t already have one). 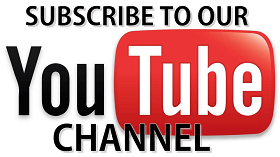 This will allow you to open a YouTube account and a Google+ account. Make a video and upload it to YouTube. This video can easily be made with any modern phone such as an android phone or iphone. You may even have a video camera at home. Most good modern phones will allow you to upload your video directly to YouTube. You can also upload it to other video sharing sites like “Vimeo”. When you upload your video to YouTube put your business name or the phrase “painter Mullingar” in the title and in the description. Put a link in the description back to your new blog and ensure that you tag the video properly with keywords relating to your business. Make sure that your description also includes keywords such as “painter Mullingar, Mullingar painter” and so on. Under your YouTube video (see “sharing”) you will see that you can embed this video in a website or blog. Grab the code and paste it into a new post in your blog. Make a slideshow with Microsoft Powerpoint which comes preloaded in most home computers. Upload your slideshow to Slideshare.net. Just like you did with YouTube, put in some relevant keywords/phrases in your description and title. Regularly add useful content to your blog. This won’t go unnoticed by Google and will allow you to rank high in the search results when a searcher puts in “Mullingar painter” in their web browser search box. Before long, when somebody is looking for a painter in Mullingar you will have a great chance of being found by the searcher either through your blog, your YouTube video, or one of your Powerpoint presentations. You are unlikely to face too much competition either because most painters’ websites will simply give the name of the painter and contact details. Not many will be providing useful tips for painting and decorating. None of the above will cost you a cent. You can buy your own domain name for WordPress.com or Blogger.com for less than €20. But this may not even be necessary if you continue to add tips and guidance about painting and decorating on your blog. Because you will naturally rank well in the search engine results pages. There are other cheap or free ways of promoting your business online. Social media marketing is one of the most powerful but you need to be careful not to put all your eggs in someone else’s basket and ending up being a digital sharecropper. Facebook, Twitter, YouTube, Google+, Pinterest, and other sides can be stunningly effective weapons in marketing your own business online. But don’t rely on them entirely. Because they change the rules regularly in order to keep their shareholders and the stock markets happy. You need your own web property-your own blog or website. Use social media to drive traffic back to your web property. Marketing your business online is not about bells and whistles and gadgets-it’s about communicating your value to the audience who will most likely be interested, and who can afford to pay you. It’s really that simple, and all the tools are at your fingertips nowadays. Previous Previous post: Are You Using the Seven Principles of Persuasion in Your Business?